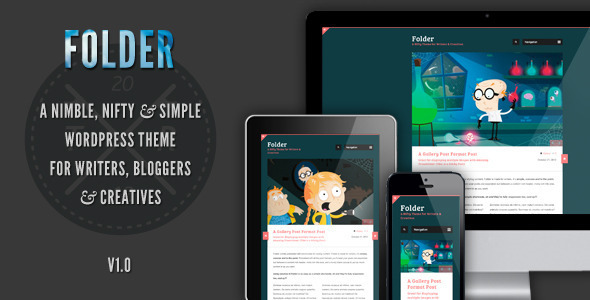 Folder is a nimble & nifty WordPress Theme; great for Writers, Bloggers & Creatives. So simple to use and lightweight, blogging with Folder is a breeze! Folder’s only job is to showcase your content. Folder does this by being fully responsive, using advanced CSS3 and a few bits of jQuery, Folder serves only the best version of itself across all devices! Use your own logo with our super simple custom logo uploader, built right into the live customizer. Upload your logo as a .jpg, .gif or .png and see it live in your site right away! 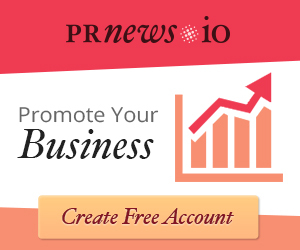 Don’t have your own logo to use? That’s fine, you can use the lovely built in text option with a tagline instead. Automatic Updates, no more checking Theme Forest for new stuff! Folder includes a theme auto-updater, so if I release fixes or additions to Folder, you’ll be the first to know, straight from your dashboard! Folder updates just like a plugin, so just one click & you’re up to date! 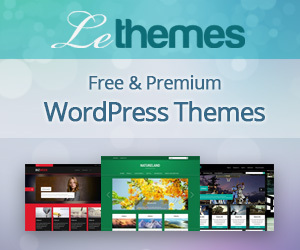 Folder supports all the WordPress post formats, nothing gets left behind! Standard Posts: Garnish with a big bold image, then give us loads of content! Image Posts: The same big and bold image, maybe with a little less writing this time though, ay?! Gallery Posts: Showcase up to 8 images at a time, with beautiful transitions and effects thanks to the built in Nivo Slider! Link Posts: Format with your own custom colours, between posts! Aside Posts: Perfect for a highlighted bit of content, use custom colours to draw attention! Quote Posts: Quote your favourite dudes, give them custom colours, sit back and admire your beautiful site. Audio Posts: Embed your favourite sound cloud tracks in the beautiful Sound Cloud Player. Status Posts: Love a tweet? Embed it! Chat Posts: Got a two way quote you love? Maybe just a section from a movie, either way you can format it beautifully with Folders chat post format. Want to feature a post (Like my demo)? Just make it sticky, yep, Folder supports Sticky posts and displays them in an elegant, above the rest kind of way! Use Folder’s built in text logo, or use the simple Custom Logo Upload to put your stamp on Folder. Folder uses the WordPress 3.4 Live Customizer, so you can make infinite colour changes, all in real time, and see the results straight on your blog before you even save a thing. Don’t want your posts to be closed by default on Folder, want them open so everyone can see your beautiful content? You can have all your posts open, all the time in Folder with a quick flip of a switch in the Live Customizer. Responsive all the way to mobile. Simple, Nifty & Nimble, Folder is everything you need and nothing you don’t! Includes Localization Files, translate into any language you want. 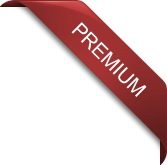 WordPress Theme Customizer support, no more confusing, bloated theme-options pages, the WordPress Theme Customizer makes putting your own stamp on Folder a breeze! Folder is so easy to use you won’t even need a help file. But just in case there’s a beautiful, concise Documentation included with Folder. You’ll be blogging in no time!